Our Moscow promoters have just informed us that, because of parliamentary elections in Russia on December 2nd, they have been instructed in a letter received from the Ministry of Internal Affairs and the government of Moscow that all entertainment events for December 2nd are forbidden. 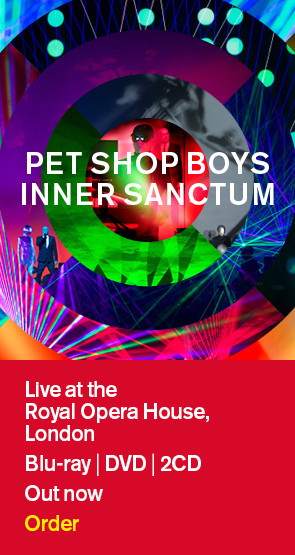 This means that the Pet Shop Boys concert due to take place that night has been cancelled. It has not been possible to find a replacement venue which can accommodate Pet Shop Boys' production later that week. Neil Tennant and Chris Lowe are very disappointed and somewhat surprised by this sudden announcement and must apologise to their Russian fans for this cancellation which is out of their control. Ticket refunds will be available from point of purchase.